Finding a truly all natural toothpaste can be hard, so we decided to make out own. 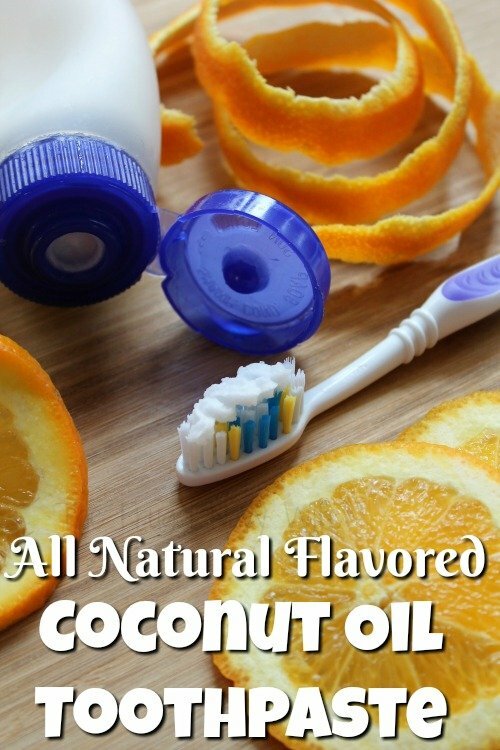 This was we know what goes into it and we tried a few recipes and loved the coconut oil toothpaste the best. You can sweeten it and even flavor it any way you want. A few years ago my the store ran out of the laundry soap we used, so I go another free and clear brand, and within days my son started breaking out in hives. This caused us to start making our own laundry soap and haven't had him break out in hives since. Another plus is it saved us money! This prompted us to start seeing what else we could make to save some money. We have begun making our own window cleaner, and it worked better than the name brand we were paying for! We also recently started with making our own reusable dryer sheets. 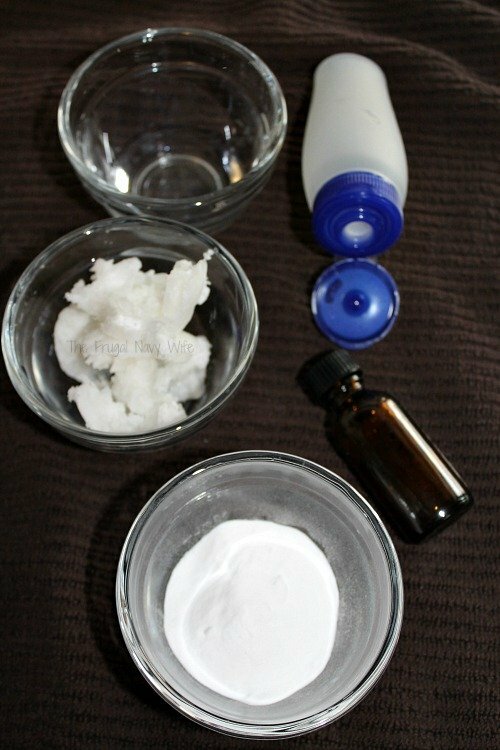 This has led us to our newest DIY of making our own toothpaste. 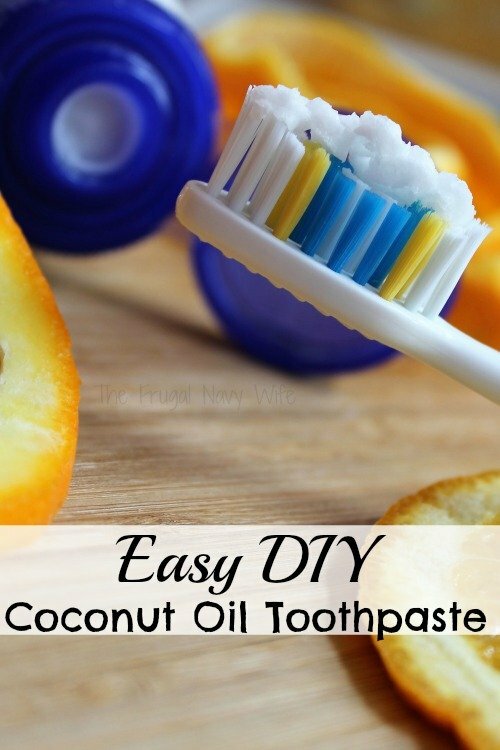 We tried a few bases but love the coconut oil toothpaste the best. Here is what you need to get started. Heat the oil for about 5 seconds or until it is easily whipped but not melted. 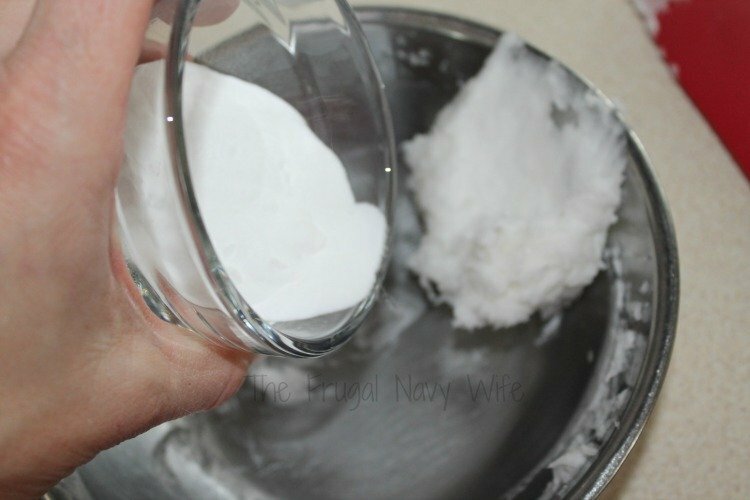 Using a hand mixer, whip the coconut oil until smooth. 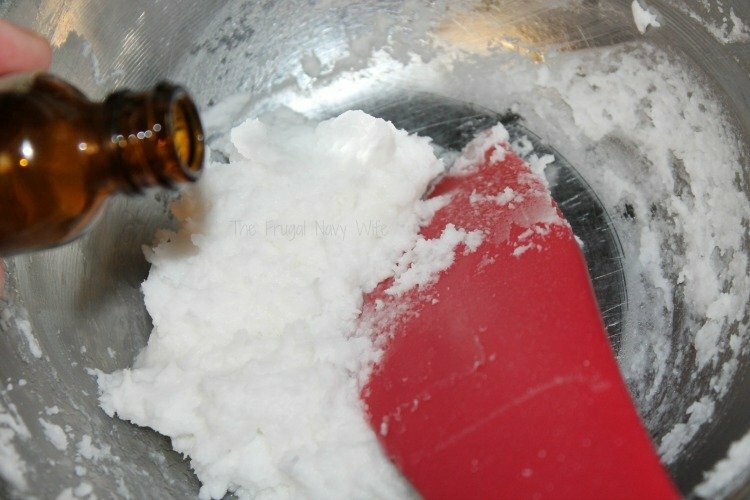 Then add in your baking soda and whip together. Next add in your peroxide until you reach your desired consistency is achieved. Then if you are using a sweetener and/or essential oils for flavor, this is the time to add them in. Keep in mind you just need a drop or two for flavor with the essential oils, and I wouldn't use more than 2 drops. If you want to add in Essential Oils for flavor some great options are orange, tangerine, mint, clove, cinnamon are the most popular but you can use any flavor you want.